The Apex Campus includes professional development courses, tools and resources to support you in achieving your personal and professional best. 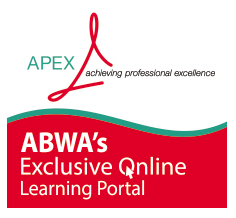 In ABWA’s Apex Campus, you can take courses on your own time and at your own pace. Some courses are free and some are fee based.